Getting the camera is only half the story. You also need the right accessories to use the Sony a7S II to its fullest. Selecting a new camera is a big decision, but the real work actually begins after you choose your camera and begin rounding up the various accessories you’ll need to use the camera for video production. It can seem like there are so many items to keep track of, that choosing the camera feels like child’s play by comparison. This guide is your map to help you cover all of your bases when getting the accessories you need to shoot video with the Sony a7S II. The memory card manufacturer also matters as Sony’s cameras are quite finicky about which memory cards are compatible. Cards from some manufacturers may not work even if they claim to meet the above requirements. The a7S II shoots at a maximum bitrate of 100Mbps, which means a 64GB card can hold about 1.5 hours of video. 128GB cards may also work, but they don’t provide any savings over 64GB cards, but you stand to lose much more footage if a 128GB card ever fails (3+ hours vs 1.5 hours of footage). 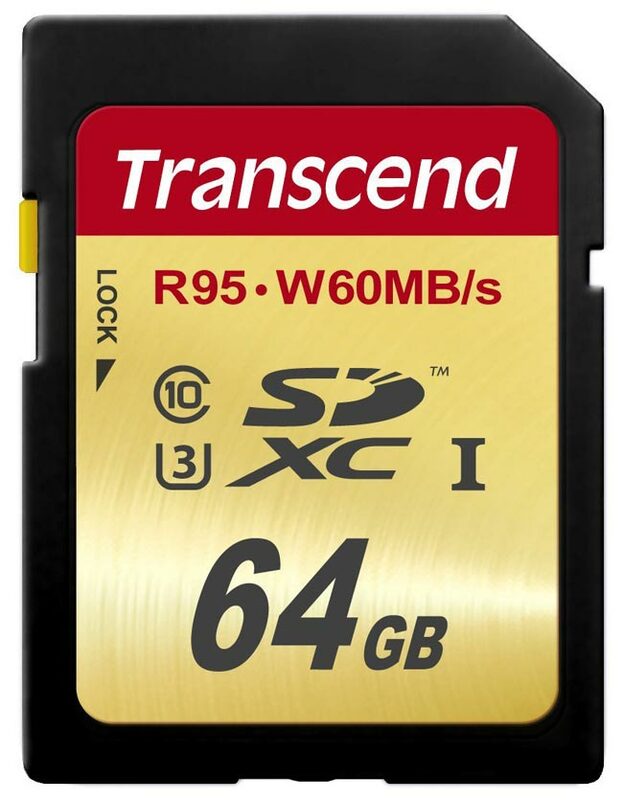 Best bang for your buck: Transcend 64GB U3 SDXC Card — great performance and reliability at an affordable price. 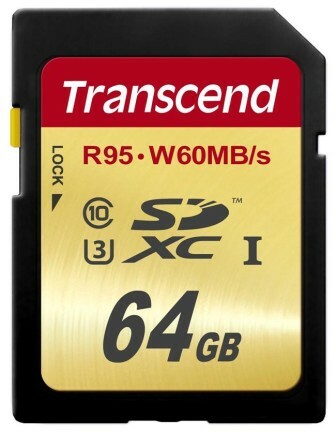 Name recognition: SanDisk Extreme Pro 64GB U3 SDXC card — good cards, but know that you are paying a premium for the name. Quantity: Get at least four (4) 64GB cards to allow you to shoot all day. 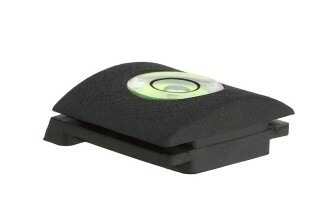 Protection: Pelican 915 SD Card Case — this shock-resistant hard case keeps up to 12 SD cards safe and organized. The a7S II includes 2 batteries in the box, but you’ll need several more to make it though a full day of shooting. It’s not so much that the a7S II uses a lot of power, but rather that its batteries are so small (about half the size and capacity of the Panasonic GH4’s batteries). As a result, you need at least 6 batteries to keep the a7S II running for a full day of production. Sony BC-TRW Battery Charger (2 minimum) — Sony NP-FW50 batteries take about 250 minutes (4.2 hours) to fully charge, so it’s a good idea to pick up 2 (or more) additional chargers to cut down on total charging time. Avoid aftermarket batteries — 3rd-party batteries have a shorter runtime than official Sony batteries, and reports of exploding aftermarket batteries means you are putting the camera (and your safety) at risk. The a7S II can also be powered via its micro-USB port, which means you can power the camera with USB battery packs that are commonly sold for charging mobile phones and tablets. USB battery packs give you a lot of juice in a compact and affordable package. 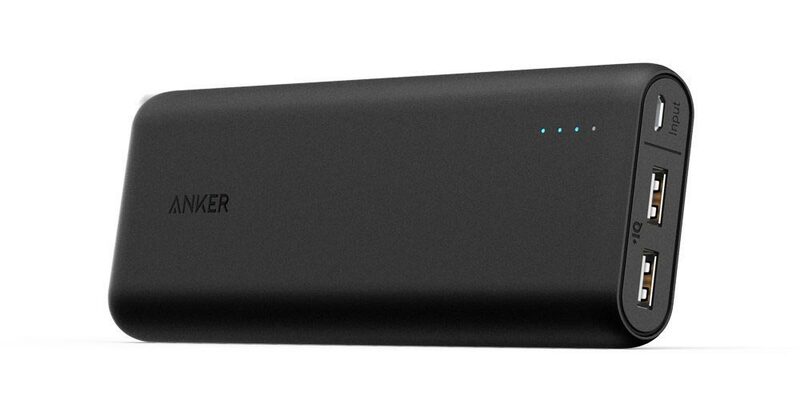 For example, a 20,100mAh USB battery pack like Anker’s PowerCore 20100 is the equivalent of nearly 20 Sony batteries for less than $40. A 20,000mAh USB battery pack will definitely get you through an entire day of shooting, but they are not really set up for mounting on your camera. As a result, USB battery packs may be better-suited as a backup power option for the a7S II unless you are shooting with a camera rig set up for mounting them. Though it can be tilted up and down, the a7S II’s screen is always exposed whether it’s being used or just sitting in a bag. Additionally, while smartphones and some other camera manufacturers have adopted sturdy scratch-resistant glass, the a7S II’s screen seems somewhat prone to scratches. Sony-branded: Sony PCKLM15 LCD Protector — Sony’s official screen protector for the a7S II. 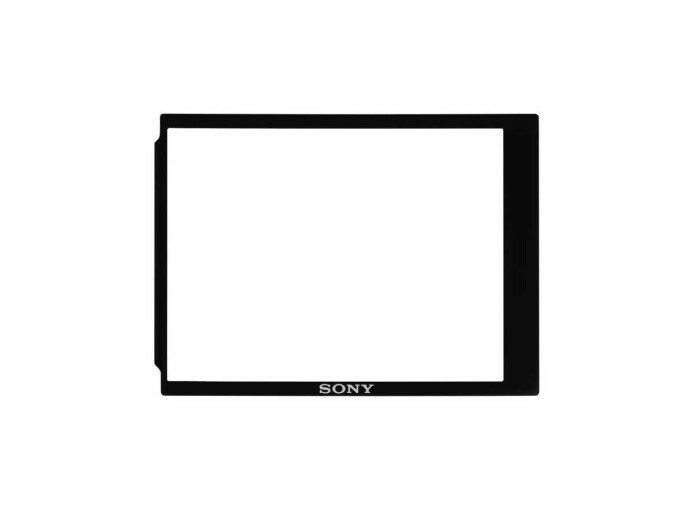 Glass: GGS Sony a7S II LCD Protector — this screen protector uses real glass which may provide better clarity and protection than Sony’s plastic screen protector. The a7S II comes with a standard neck strap, but a sling strap provides much better positioning at your side. Also, the sliding clip on a sling strap lets you bring the camera up to your eye more smoothly and quickly when you’re ready to shoot. 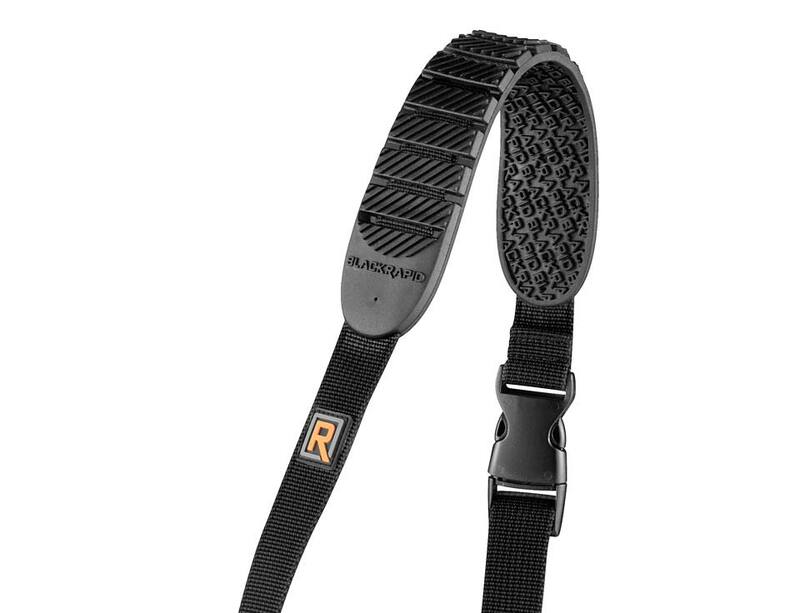 I’ve used sling straps for years and they’re great, but if you’re looking for something a bit more minimal, a wrist strap may be a good option. 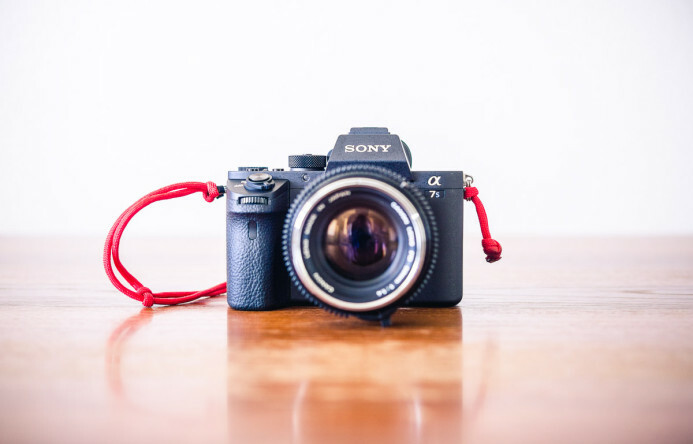 Just slip your hand into the wrist strap whenever you pull your camera out of the bag, and you’ll have a secure tether in case you ever lose your grip on the camera. I also added a small loop of paracord on the other side of the a7S II for clipping to a carabiner on my belt when I need both hands free. A proper camera bag is essential for keeping your camera gear organized to allow for quick access in the field. A bag also has padding to protect your camera from bumps and knocks. Backpack: Lowepro Flipside 300 AW DSLR Camera Backpack — distributes the load evenly across your shoulders for comfort, but may not be appropriate for all environments. 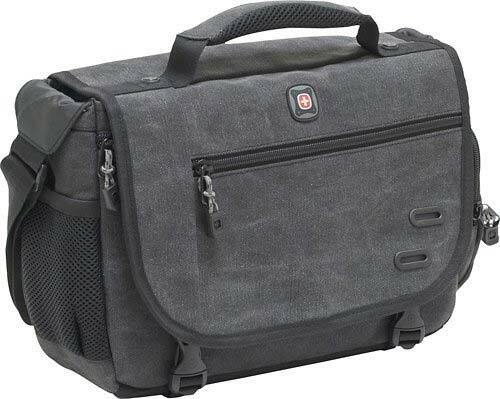 Messenger: SwissGear ZINC Messenger Bag — fast access to your equipment and blends in better in casual environments (e.g. at events, traveling, etc.). Holster: Ape Case Compact SLR Holster — compact case that straps to your waist when you only have a minimal setup and need to move a lot (e.g. hiking, etc.). Having the proper tools for cleaning your gear in the field is essential, otherwise a light drizzle can ruin your shot. Air Blower: Giottos Rocket Air Blaster (Medium) — blow dust and particles off your lens. 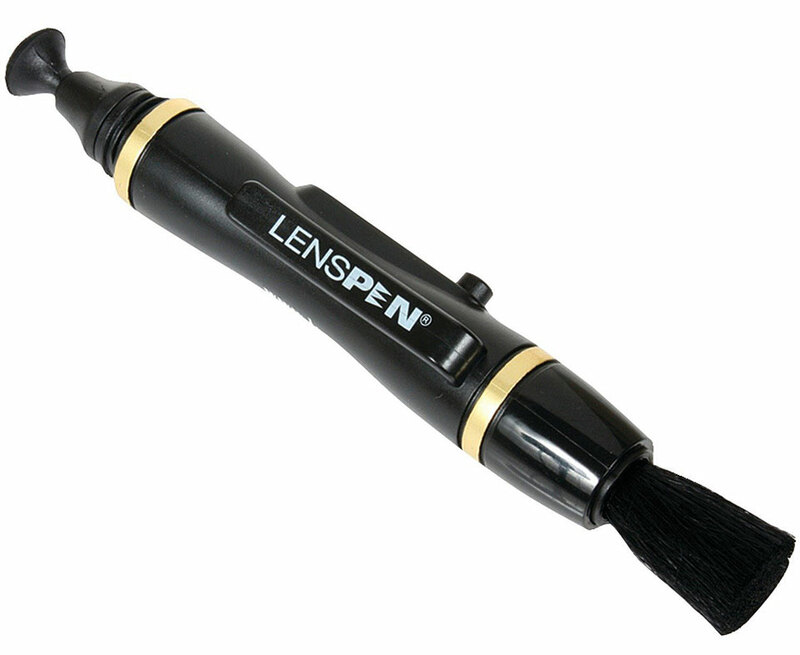 Lens Pen: LensPen NLP-1 — this specialized tool has a soft-bristle brush on one end, and a graphite cleaner on the other for safely removing smudges from your lens’ glass. Microfiber Rag: Alpine Innovations Spudz Ultra Microfiber Cloth — useful for wiping down your equipment or taking care of smudges on your lens without scratching the glass. A bubble level ensures that your shots are straight and level. This particular bubble level slides right into the a7S II’s hot shoe so that it’s always there when you need it. The microphones built into cameras are universally terrible and the a7S II’s built-in mic is no exception. Adding a proper on-camera microphone dramatically improves audio quality when shooting video, without weighing you down. 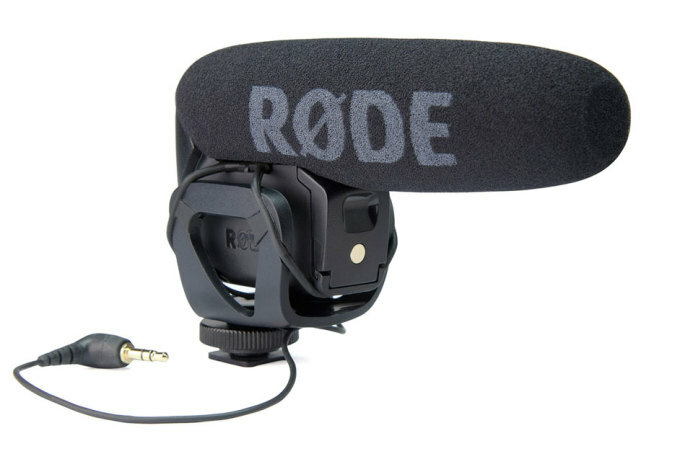 Microphone: Rode VideoMic Pro — a short shotgun mic that delivers good directional sound to isolate sound directly in front of the camera from background noise. Windscreen: Micover Rode VideoMic Pro Windscreen — use this windscreen over the VideoMic Pro to reduce wind noise when shooting outside. 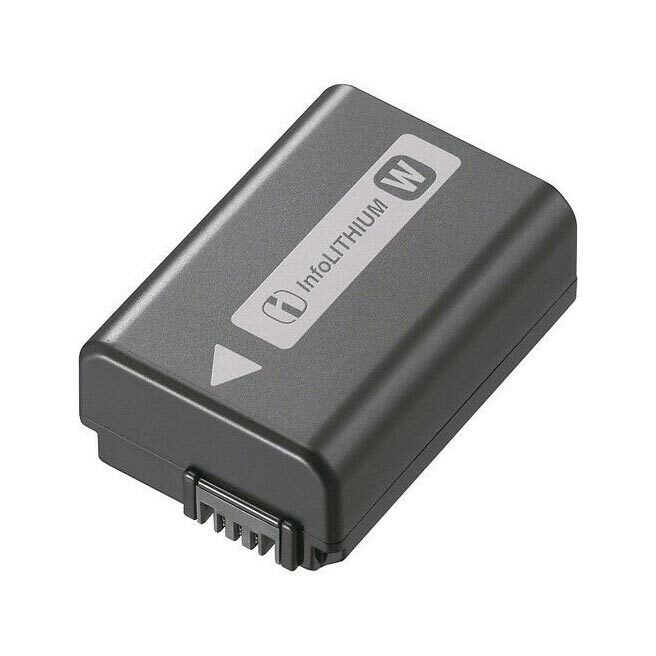 Level Control: Beachtek MCC-2 Audio Adapter — this passive attenuator allows you to connect 2 separate audio sources (e.g. on-camera mic and lavalier mic) and lets you dial in the levels of each source independently. Headphones: Panasonic RPHJE120K Earbuds — monitor your audio with a good pair of headphones to catch any issues that may occur during shooting to avoid any surprises when reviewing footage back at the edit bay. The right lens really depends on what you shoot. Lenses for the a7S II will be covered in-depth in other guides, but here’s an affordable starting point if you currently have no glass for your new camera. 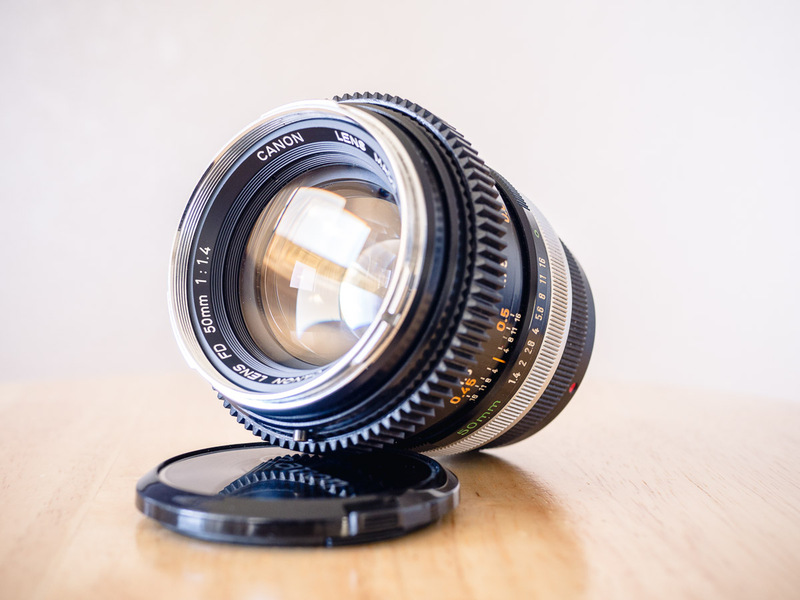 Canon FD 50mm f/1.4 — a fast and versatile prime lens. This vintage lens delivers solid image quality at an affordable price. Sametop Canon FD to Sony E-mount Adapter — an adapter allows you to use this and other Canon FD lenses with the a7S II. ND filters help you manage your exposure without having to change the camera’s shutter speed or aperture. This allows you to maintain the desired motion blur and a shallow depth of field even when shooting video in bright conditions. Variable ND: Tiffen 77mm Variable ND Filter — dial in the exact amount of ND filtration you need for a shot with this filter’s rotating front element. Variable ND filters are convenient, but as they are made out of polarizing filters, they may not be ideal for wide-angle lenses and may affect skin tone. 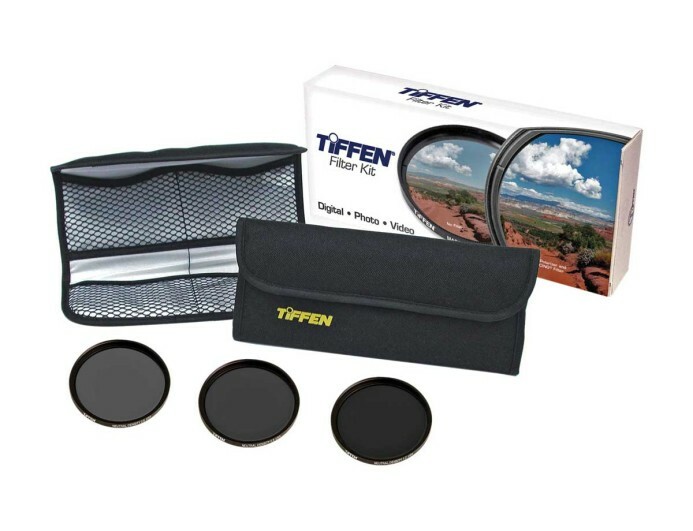 Fixed ND Set: Tiffen 3 ND Kit (0.6, 0.9, 1.2) — fixed ND filters are available in different strengths to block more or less light for different shots. They may not be as convenient as a variable ND filter, but fixed ND filters are generally more neutral and have less of an effect on skin tone. Step-up Rings: 77mm Step Up Rings — standardizing the filter diameter on all of your lenses allows you to use your filters on any lens. Standardizing on 77mm is recommended as that filter diameter will be compatible with the vast majority of still photo lenses available. The a7S II is a capable camera, but it still needs a bit of help to get ready to shoot video effectively. Thankfully, you don’t need a fully-loaded grip truck just to get rolling– pick up these essential accessories to shoot video without delay. The purpose of this guide is to help you get set up with the essentials as quickly as possible, but in-depth guides on each area (memory cards, audio, lenses, etc.) are coming soon. Sign up below to get free updates on exclusive news and resources to be notified when those guides are available. 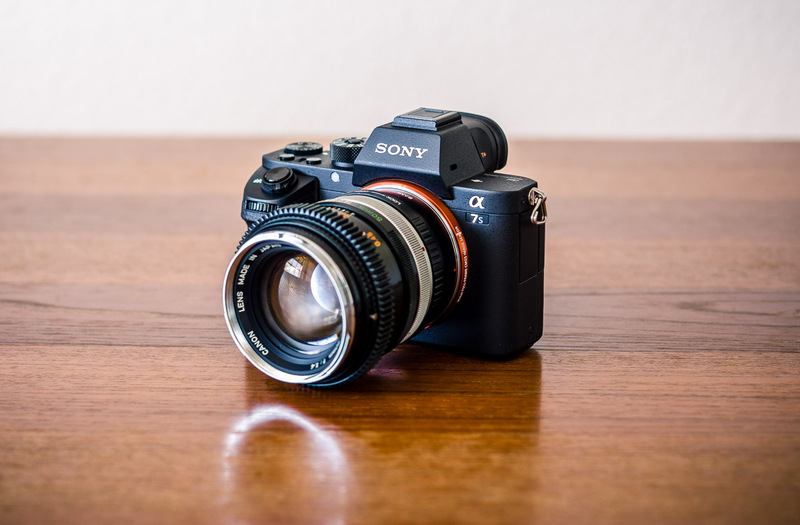 The Headliners: Is the Sony a7S II More than a One-trick Pony? 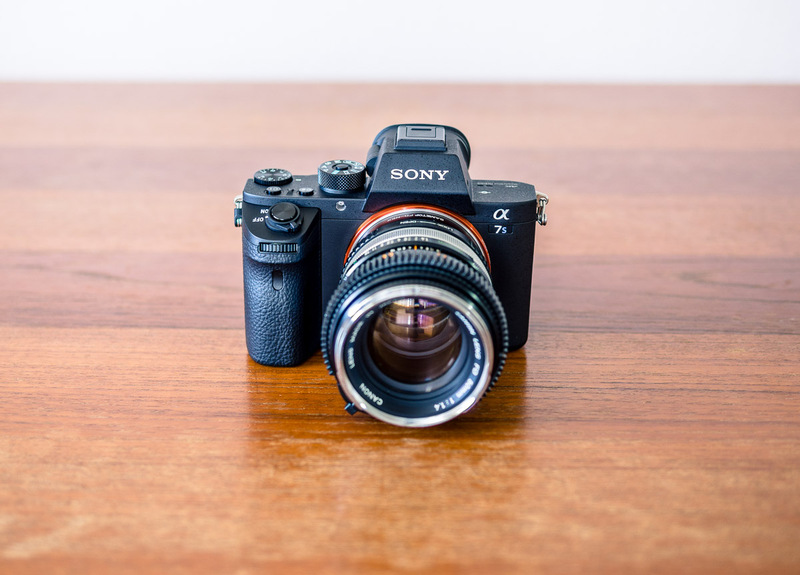 The Support Crew: Is Sony’s a7S II Fit for Full-Time Video Production?